Welcome to another edition of our LFM Spotlight series! Here to speak with us today is Kevin, an exotic car enthusiast, who owns two beautiful Lamborghini Murcielago roadsters. Kevin knew from a young age that he wanted to one day own a Lamborghini. 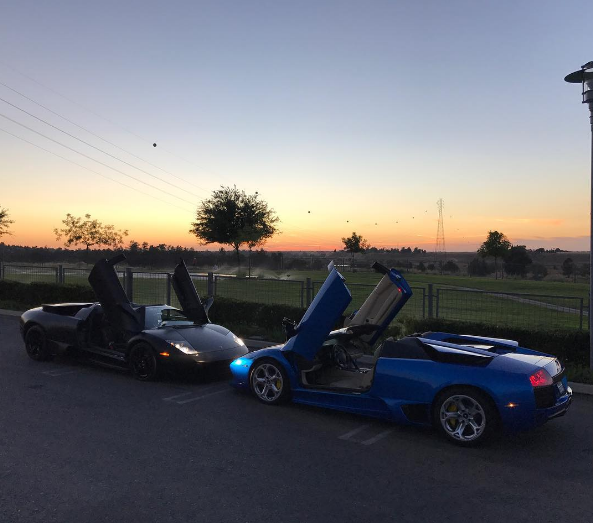 After just once experience with driving a Murcielago, he knew he had to own one himself and set out to do so! 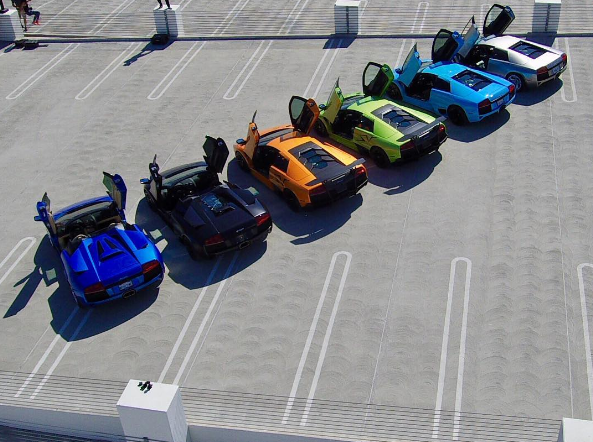 This interview will give you some insight into the thrilling experience of being a Lamborghini owner. How did you first learn about the Lamborghini? As a child, my first experience was watching the Cannon Ball Run movie in 1984, with the black Countach. When those doors went up, I knew one day I’d have one! 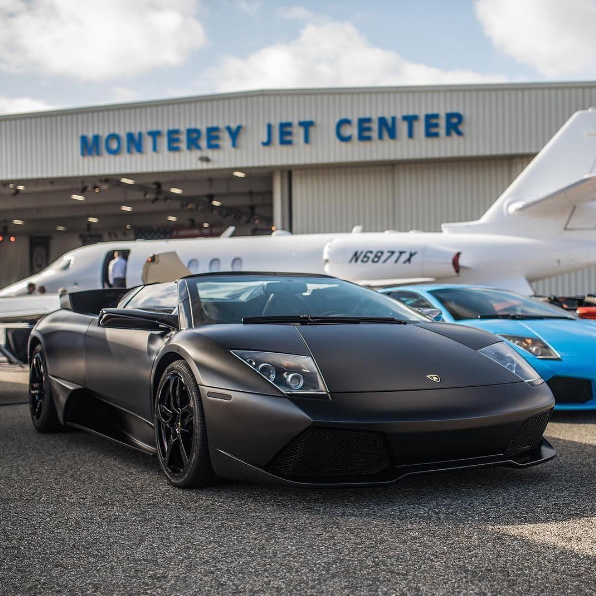 What specifically made you buy the Lamborghini Murcielago? Back in 2004, a friend bought a Giallo gated Murcielago. When I drove that car, I had to have it, of course in a roadster, because it’s the best of both worlds. Eleven years later, I found the one! What are your favorite aspects about your Lamborghini? There are many: the massive width and presence of the car on the road; the sound of the V12 with a modified exhaust, which sounds close to an F1; the scissor-doors; but my favorite aspect would be the excitement it brings to others when I drive it. From the 85-year-old lady taking pictures of it when I get gas, to the 5-year-old kids that I let sit in it while their parents snap photos, those are memories I hope they never forget, as I sure don’t! 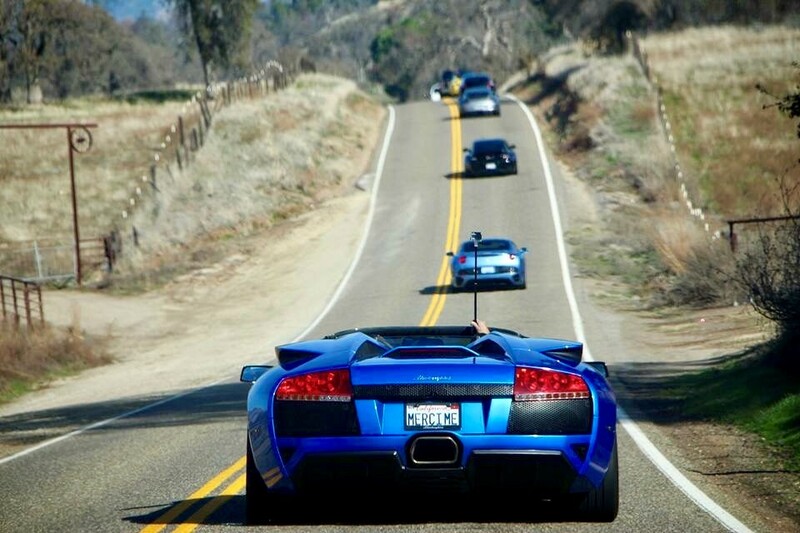 How many times a week do you drive the Murcielago? 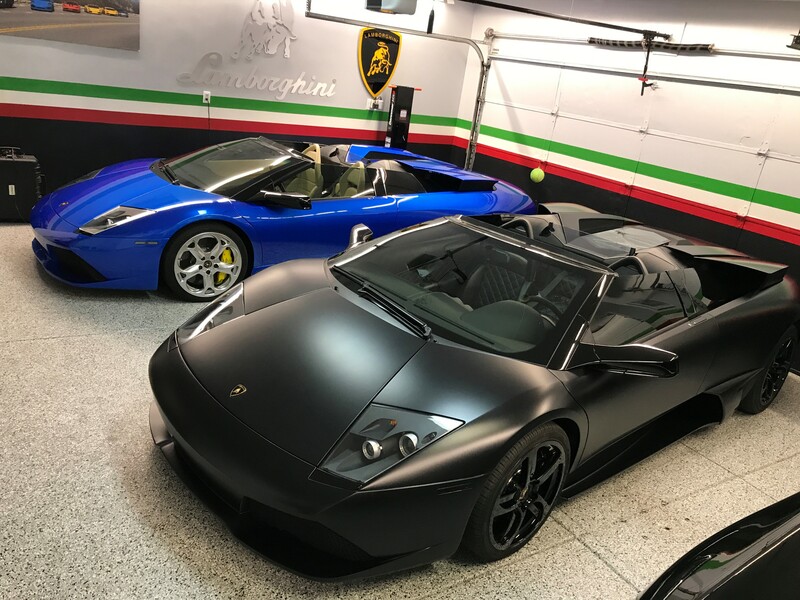 Well, I just bought a second one; it’s one of only eight gated manual-transmission LP640 roadsters, so between the two, I would say at least 2-3 times per week. To anyone who wants to buy one, what would you tell them? After giving rides to several of my friends, they are all wanting one. If you have the opportunity to acquire one, I guarantee the only regret you will have will be the day you sell it! 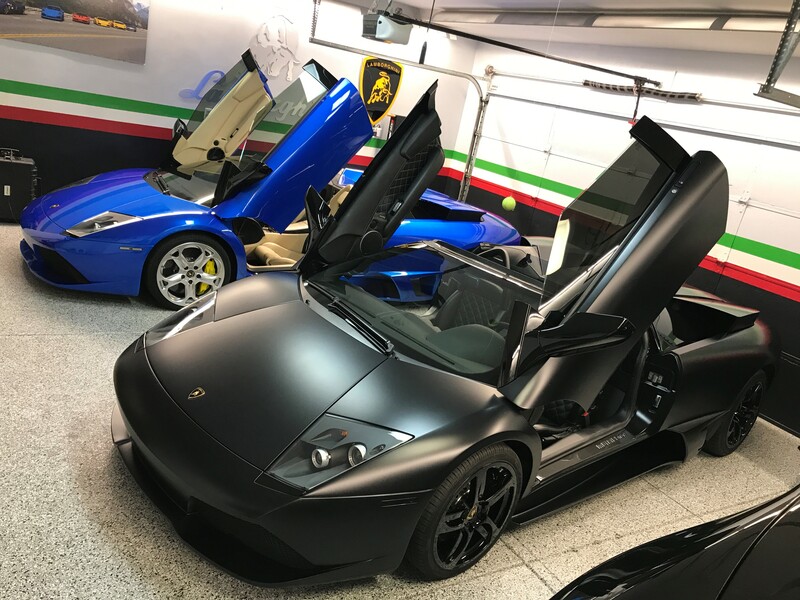 2004 Lamborghini Murcielago Coupe for Sale! ’15 Lamborghini Huracan LP610-4 for Sale!